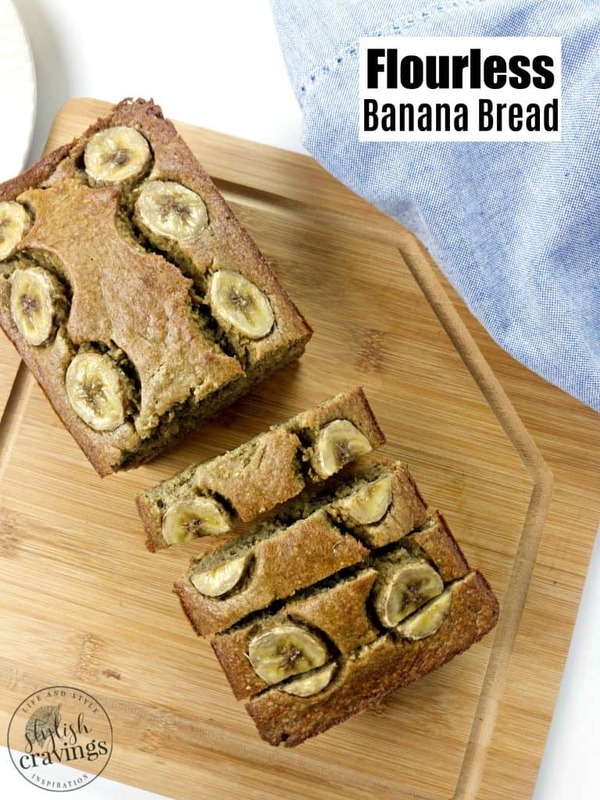 The yummiest flourless banana bread – A delicious and healthy recipe that’s chock full of bananas! 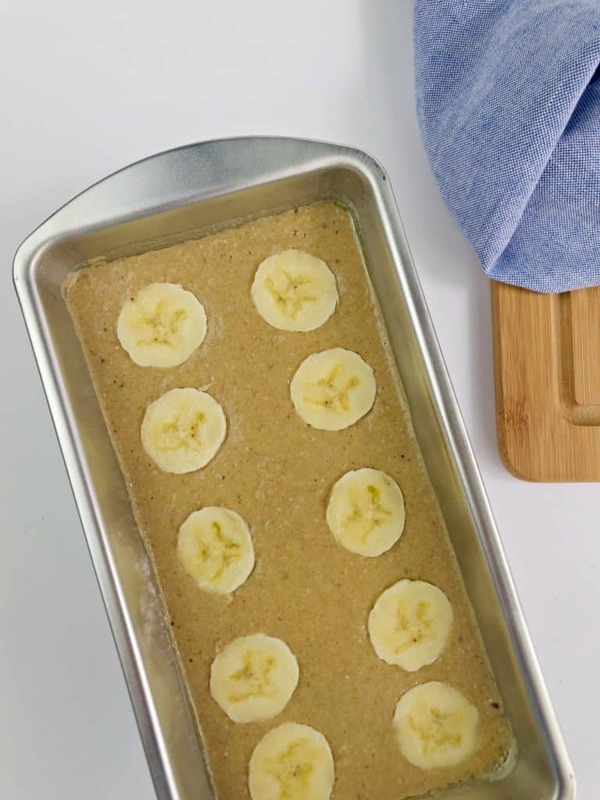 Scroll on down for the super easy recipe for this healthy five ingredient banana bread! 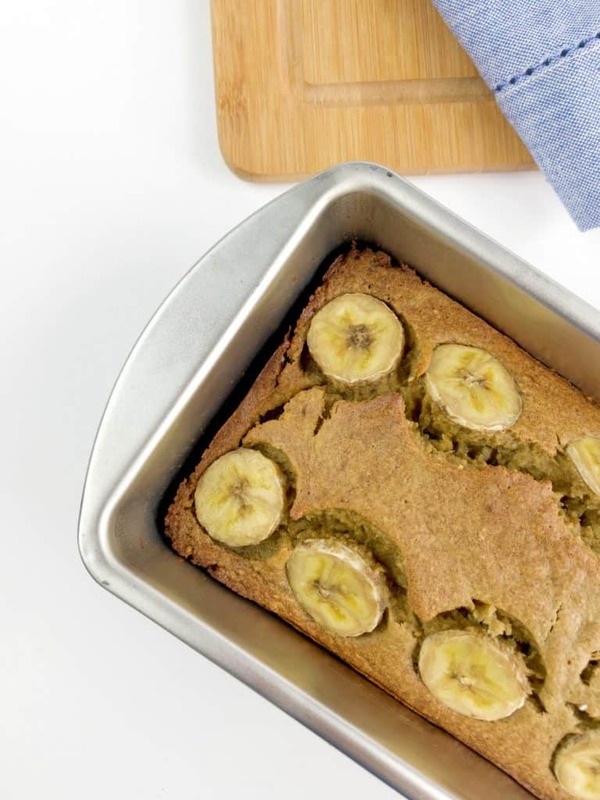 Looking for a healthy version of a classic banana bread recipe? 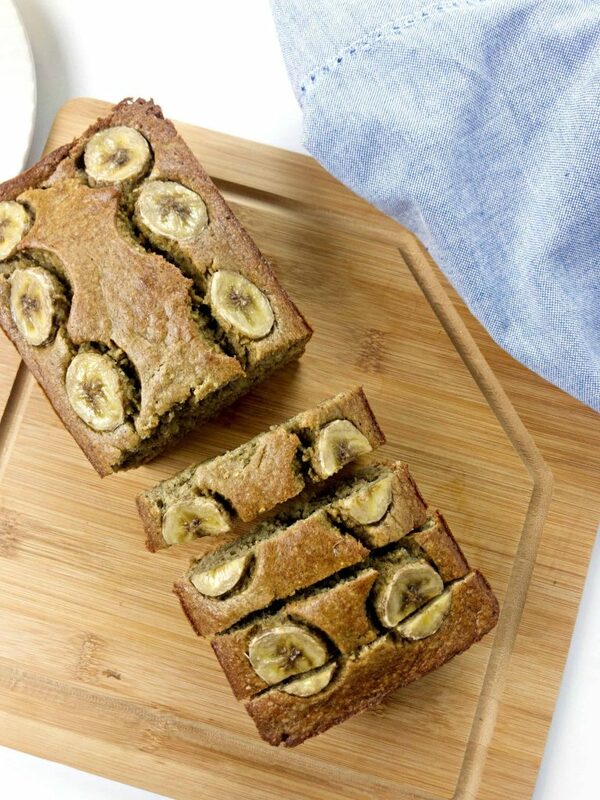 If so, you’re in luck, because this healthy five ingredient banana bread recipe is perfect and it’s flourless! 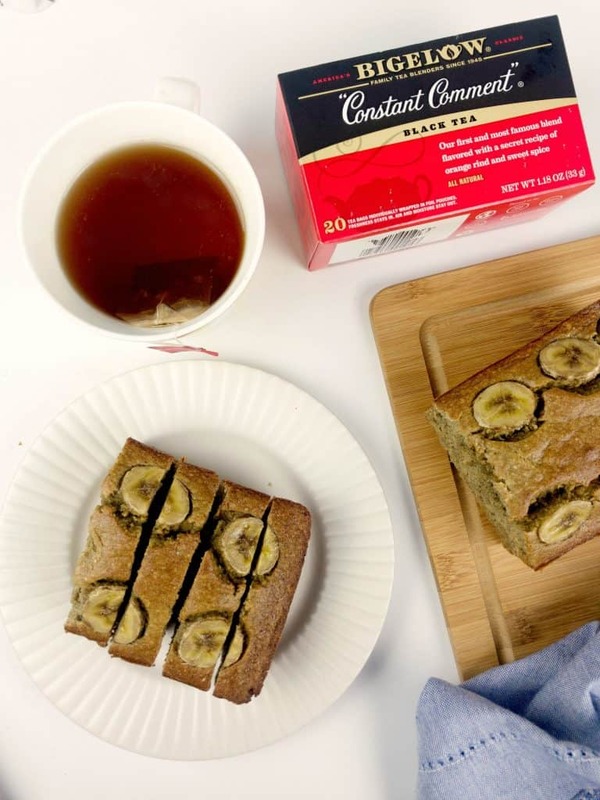 It’s become such a household favorite that I have to make it in batches, because the kids enjoy the banana bread for breakfast and as a snack. As for me, I like to enjoy my banana bread with a cup of hot tea! Hover over the image above and click on through to Walmart where you can buy my favorite US manufactured Bigelow Tea! Did you know that January is National Hot Tea Month? I’ll be honest, while I was growing up I never really drank tea, but as an adult now, I look forward to the calmness a cup of tea brings me. 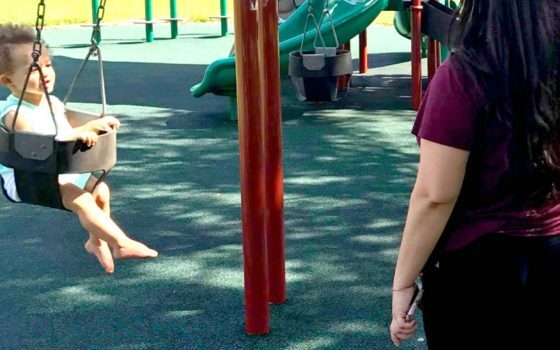 As a work-at-home mom, it’s vital for me, and Hot Tea Month is a great reminder for me to continue to take that time myself on a daily basis. I’m a creature of habit and I enjoy a solid routine that ensures I get time to myself. It’s amazing how re-energized I feel after a cup of tea and a slice of banana bread! 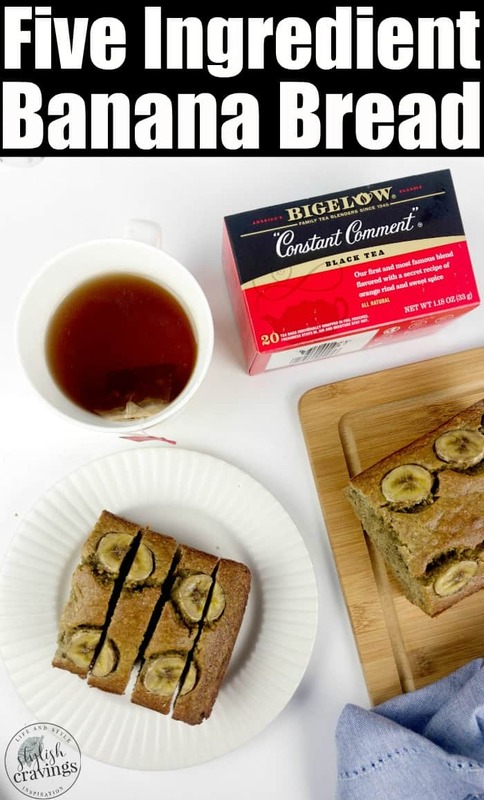 Bigelow’s quality tea is my go-to! 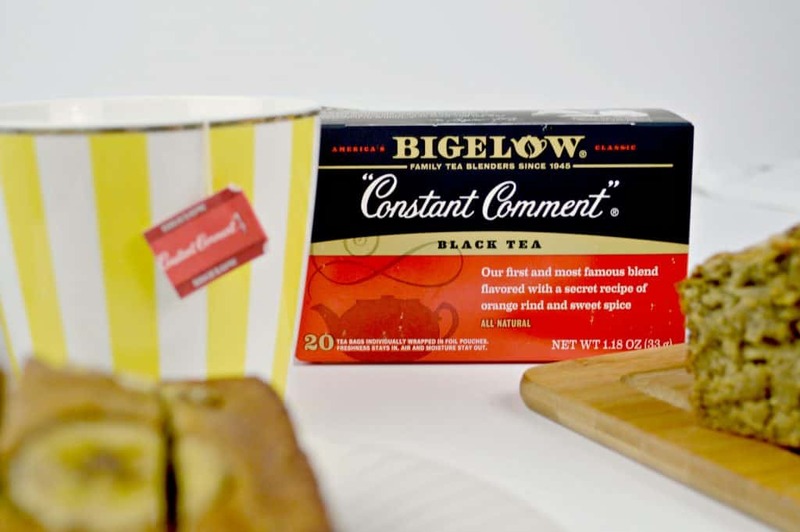 You too can sip tea proudly with Bigelow Constant Comment! The 100% family-owned brand has a variety of soothing flavors like green tea, green tea with lemon, and even chamomile. All of them are packed in foil to guarantee freshness! To celebrate National Tea Month, Bigelow Tea is sharing brand new ingredient-focused videos for earl grey, green tea, green tea with lemon, cozy chamomile, and Constant Comment! They’ll also be announcing weekly giveaways all month long! 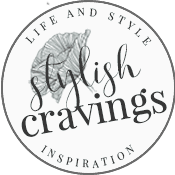 Make sure to like them on Facebook and Instagram for the latest on all the fun! 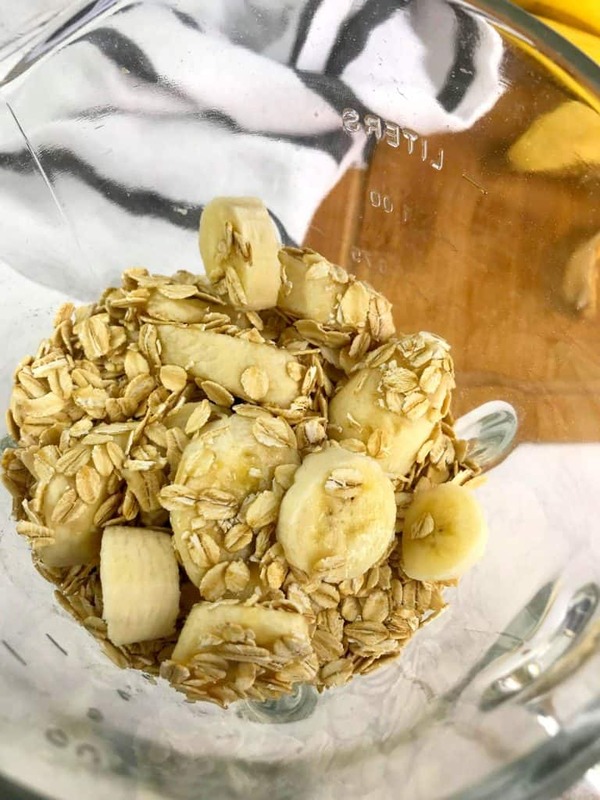 Add all your ingredients in a blender and blend until smooth. Lightly grease loaf pan and add batter. Garnish batter with banana slices. You can also add chocolate chips! Bake for 35-40 or until toothpick poked in the center comes out clean. 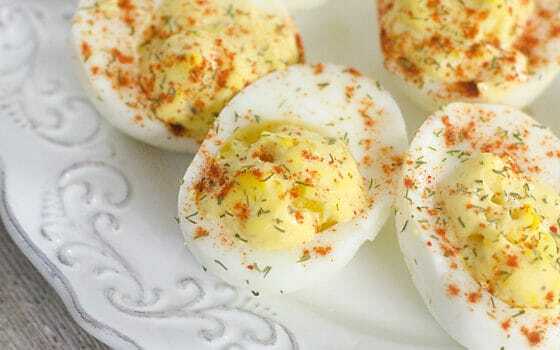 Serve with extra maple syrup, or butter! 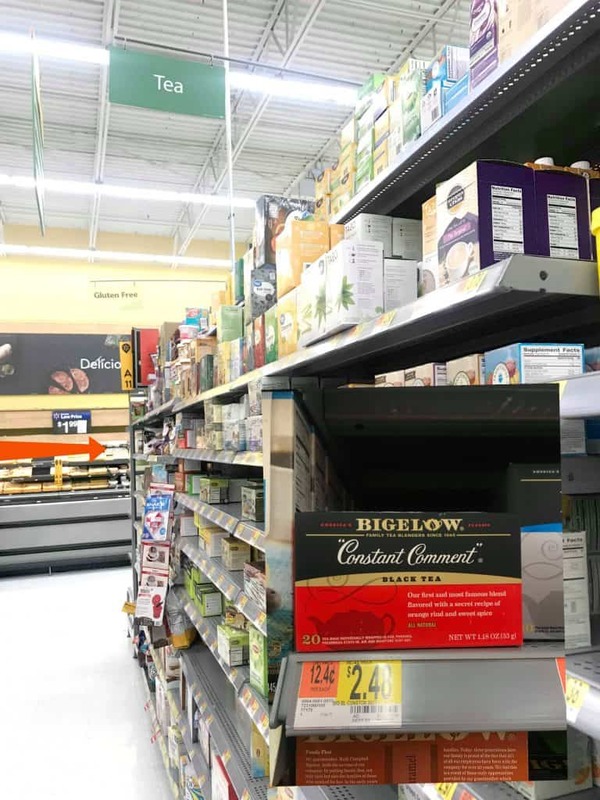 Bigelow Tea is available at Walmart!